← Some Like It Hot – Peppers That Is! Melissa Berry never meant to become a chocolatier. But when her mother, a life-long vegan who cut out gluten, contracted lyme disease, Melissa wanted to do something special for her. She gathered a stack of books from the library and set to concocting the perfect vegan, gluten-free truffle just in time for Christmas. Then she filled a suitcase with chocolates and headed down to California. Working out of a her apartment kitchen in Portland, Oregon, Melissa followed the coconut milk, the rich, fatty liquid that soaked up flavors without overwhelming the taste of dark chocolate. 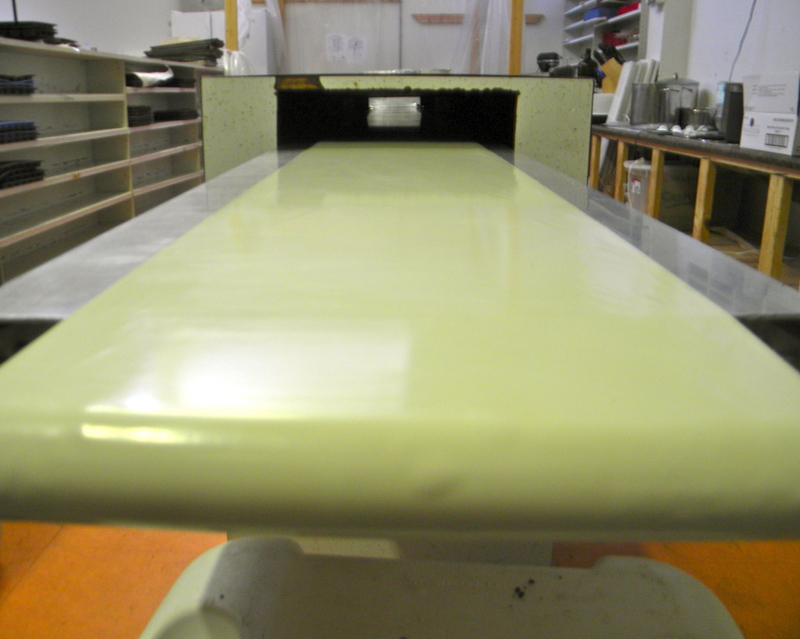 Soon her ganache was creamy, smooth, and perfect. Her friends – and her mother – couldn’t get enough of it. Encouraged by their enthusiasm, Melissa walked into Food Front Co-op with her baby on her back and a tray of truffles. In February 2008, Missionary Chocolates (named after her family’s Seventh Day Adventist missionary roots) appeared in stores. 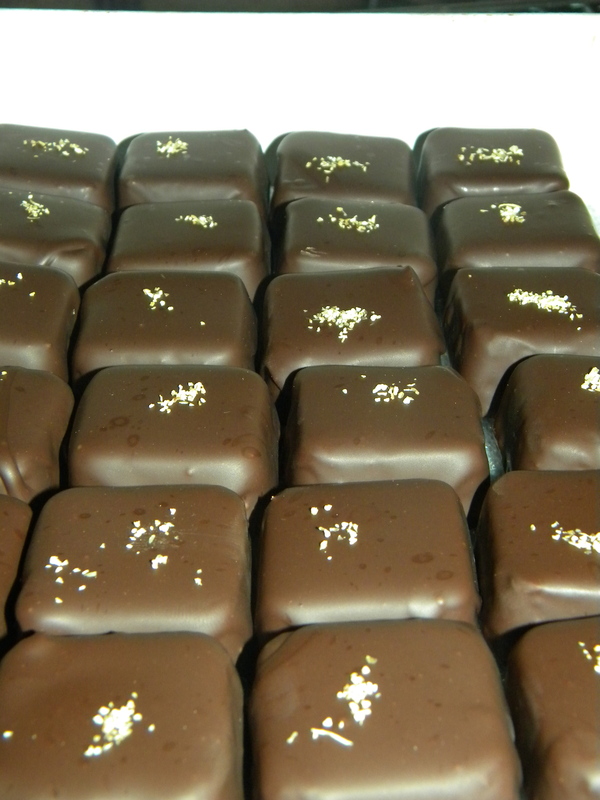 Only eight months later, her Lemon Meyer truffle won the #1 People’s Choice award for best chocolate at the Northwest Chocolate Festival. Suddenly, Melissa was a chocolatier – and a great one. While Melissa was discovering her talent for chocolate, she was pursuing a bigger dream. A single mom, she was working her way through medical school, studying to be a Naturopath. Now a certified ND, Melissa crafts and sells fine vegan, gluten-free truffles not just to bring more chocolate into the world, but also to advance her dream of changing medicine. “I want to increases access to various types of medicine. I want people to be able to seek treatment for their whole bodies in one place,” she said. She recognizes the body as one unified entity that requires complex attention. Melissa’s goal is to use Missionary Chocolates to fund the establishment of a complementary health center in Portland. Every truffle is a step towards that dream. 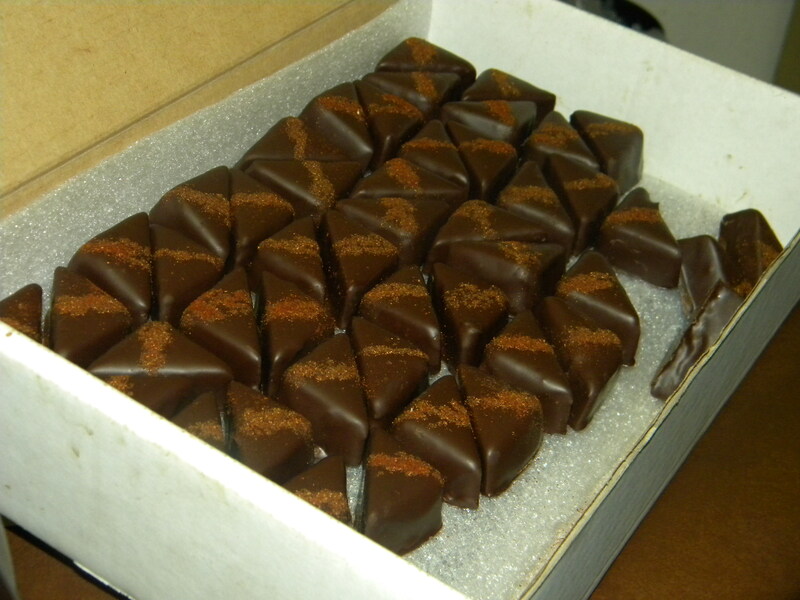 For now, Melissa dedicates herself to making the most delicious, most wholesome chocolates she can. Each truffle is a three-day process of perfection, from infusing the coconut milk to taking the finished product off the conveyor belt of her single Hillard chocolate machine. She sources most of her ingredients from Earthly Gourmet, a vegan/gluten-free supplier based in Oregon and Washington. She infuses her coconut milk with pure ingredients: lemon oil, Trailhead Roasters coffee, pumpkin puree, peppermint, and more. She takes care not to use nuts on her chocolate production line, and every single truffle is vegan and gluten-free. Four years after it began, Missionary Chocolates is now a thriving small business run by Melissa and her sister, Vanessa, and supported by volunteers. At farmers markets, their stall is surrounded by curious chocolate lovers, dedicated fans, and children with their weekly allowance. Her flavors change seasonally (Pumpkin Pie is coming up! ), but include Vanilla Salted Caramel, Dark Chocolate Delight, Trailhead Espresso, Glorious Ginger, Spicy Cinnamon Chipotle, and her award-winning Meyer Lemon Explosion. She also makes chocolate-covered pretzels. While Missionary Chocolates currently shares a space with Trailhead Coffee Roasters, they are soon to move to a brand new retail/chocolate crafting space at 2712 NE Glisan (so check their website for information about the grand opening!). There, they will sell other vegan, gluten-free treats like Sift cookies. Melissa’s hope is to eventually establish a collaborative kitchen there for vegan, gluten-free products. Melissa found chocolatiering by accident. With her friendly, outgoing nature and her dedication to her dreams, she has worked hard to make Missionary Chocolates what it is today. Now we have to grab a truffle and watch where she brings it next. 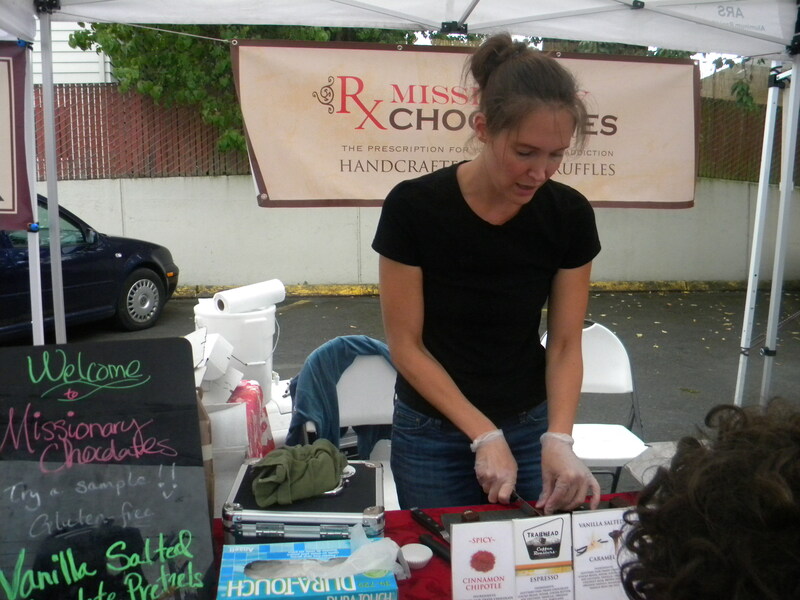 Missionary Chocolates can be found at www.missionarychocolates.com, Living Room Theatres, and various groceries, farmers markets, and restaurants throughout Portland. Check them out on Real Time Farms. This entry was posted in Food Warrior Interns, In the Pantry (food artisans) and tagged chocolate, food warriors, gluten free, katie woods, melissa berry, missionary chocolates, Real Time Farms, vegan. Bookmark the permalink.